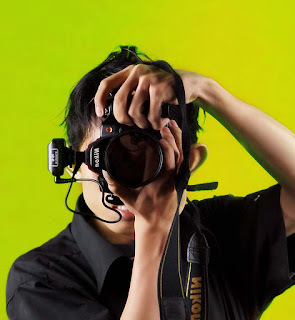 My name is Azis, a Wedding photographer and Graphic Design currently living in Banjarmasin City, South Kalimantan. I write my thoughts and work stories on this site. NeoMag is a blogging Blogger theme featuring a sleek, stylish and modern design suitable for everyone who loves to share their stuff online.